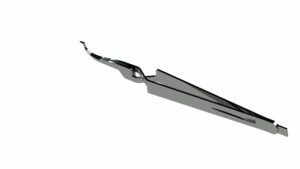 These tweezers are suitable for working with lingual appliances. 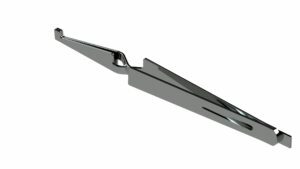 This tweezer has a unique design that provides optimum view for favourable placement of buccal tubes. 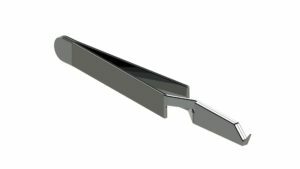 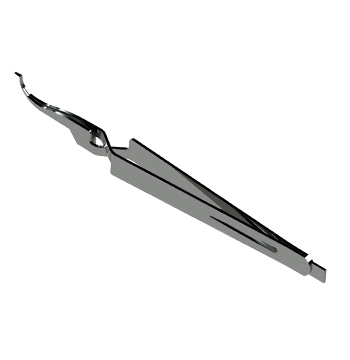 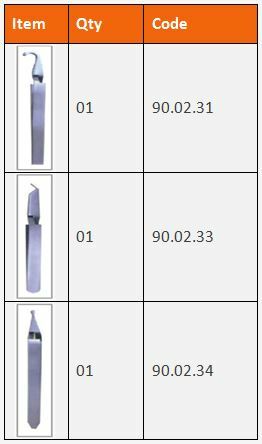 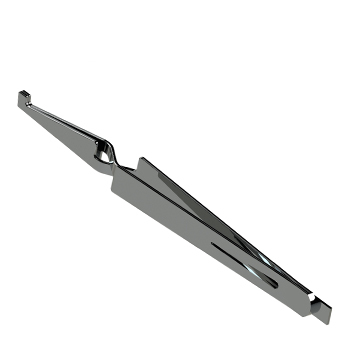 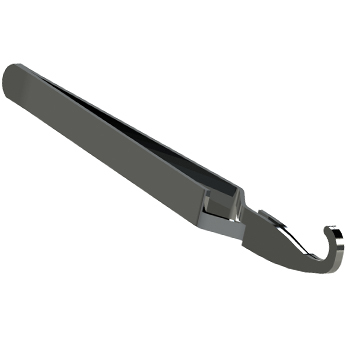 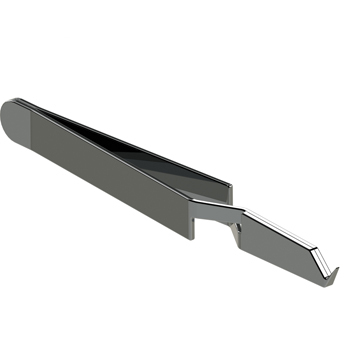 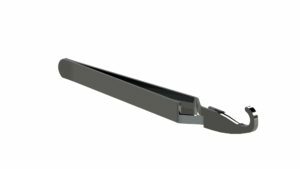 It is a tweezer ideal for holding brackets until the desired position for bonding is achieved.